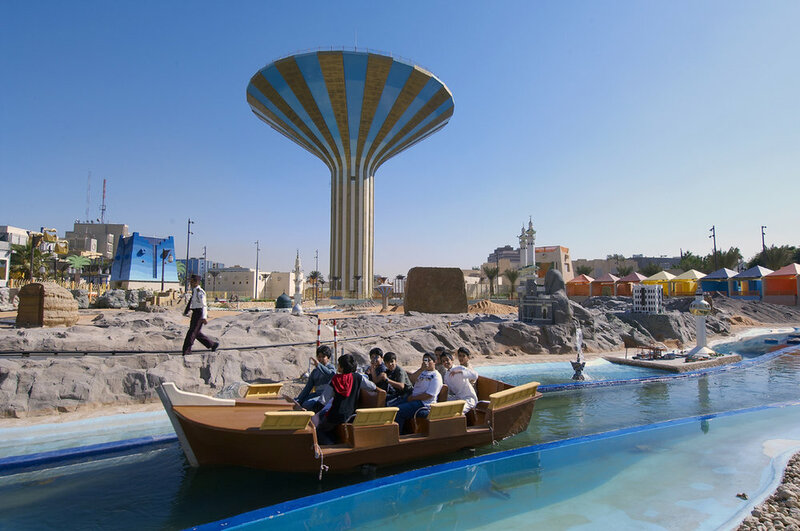 Al Watan is a children’s leisure park in the centre of Riyadh, Saudi Arabia. 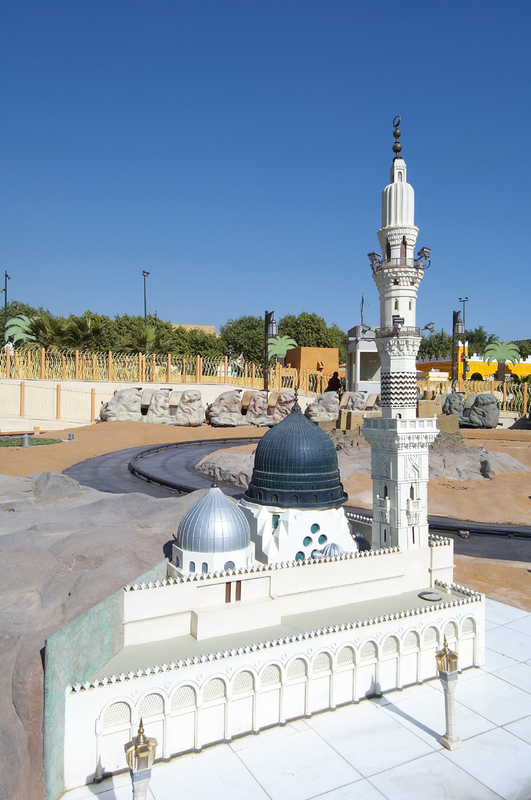 It has a water ride around a model of the nation, picnic areas and reconstructions of historic buildings. There are also food and beverage areas, retail destinations and car parking. The park is built around the famous water tower. Sutton Vane Associates designed the lighting of all these features. Many decorative lanterns were specially designed for the project.